Check back regularly to see more patron comments and responses from our Management team. All comments are shown as written. “My concern is that some of the books in digital are bad for those who love to read but have no digital devices." Thank you for your comment. WBRL offers books in a number of formats, including print, audio, digital print, and digital audio, to meet the needs of as many community members as possible. If there is a book you are interested in reading that we don’t have in your preferred format, please complete the Suggest an Item form and we will look into adding it to our collection. 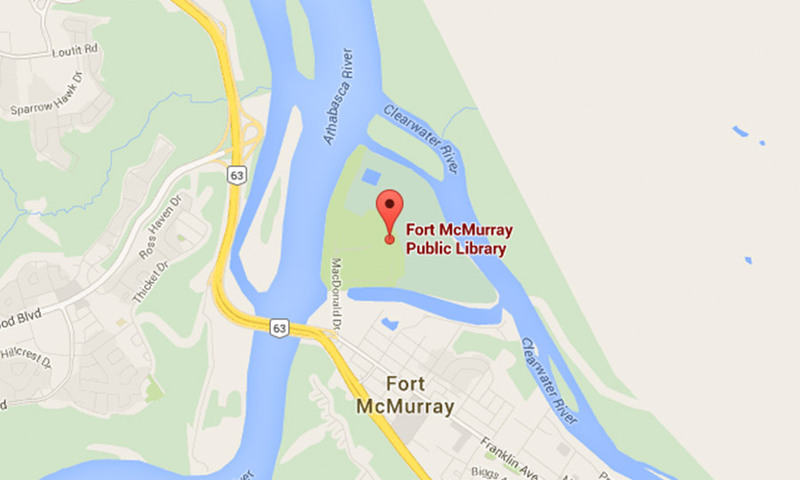 Print books and audio CDs may also be available from other Alberta libraries through interlibrary loan. If you are interested in trying a digital book, Kobo eReaders and iPads are available to borrow from the Circulation desk. "I would love it if the library and the Hub would work together to collaborate. I wish they scheduled different programs at different times so that I wouldn’t have to choose between activities I could do with my children." Thank you for your feedback. We do work closely with the Hub and try not to overlap on programs and times. A number of the WBRL programs such as Book Babies, Lots O' Tots, Tiny Tykes and Rise and Shine have been at the same time for many decades so lots of patrons have become comfortable with that time. We have on occasion tried changing the times of regular programs (such as Tiny Tykes this year), but take patron consideration into feedback if we keep the new time or change it back. We really base our times for programs on our program evaluations that we offer three times a year and regularly on our website. The final decision for program times comes from the majority of our patrons feedback. We do want to offer the best possible service to our patrons and will continue working with the HUB and other organizations.